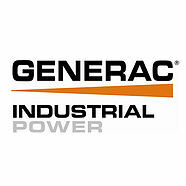 Cellgen Inc. is a generator company specializing specializing in sales, installation, startup, repair and maintenance service, rentals, and emergency response for all generator sets as well as warranty work for Generac, Kohler and MTU. 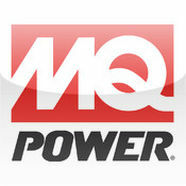 We offer a full range of rental power solutions from 2MW with an easy to operate interface to larger units. 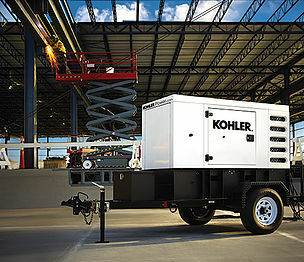 Turnkey packages that include everything you need in a rental power system are available and include product specifications, delivery, startup, fueling and 24/7 support. 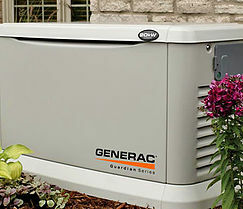 We are licensed and insured for all generator/power supply installations. 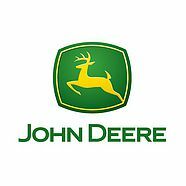 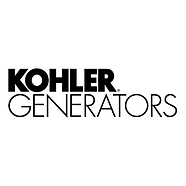 We are authorized for startup and commissioning services on all new Generac, Kohler, Coleman, John Deere and MQ Power systems. 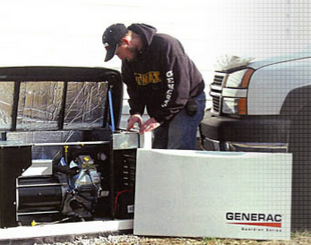 Cellgen has earned a reputation as a national provider of reliable on-site rental power systems. 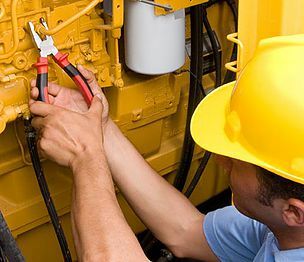 For good reason: we understand the rental power business and can deliver whatever you need, wherever you need it, around the world. 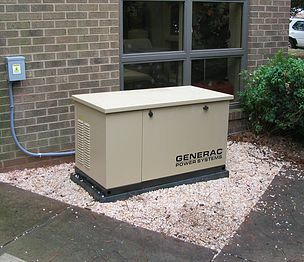 Latest News from Cellgen Inc.
Cellgen's newest venture is a deal with gas stations throughout all five boroughs to provide emergency power, so even when the lights go out, the pumps will keep pumping and customers will have uninterrupted access to resources. 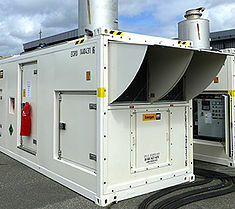 This new endeavor will help to keep everyone powered up during emergencies.